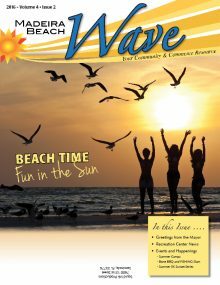 Welcome to the WAVE news. 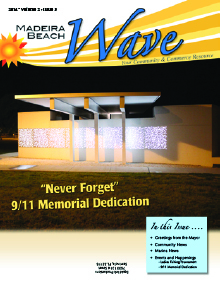 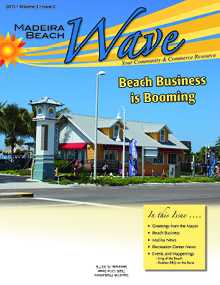 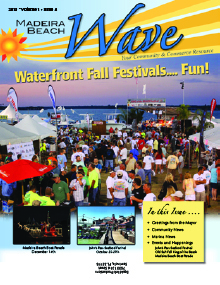 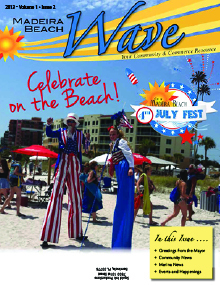 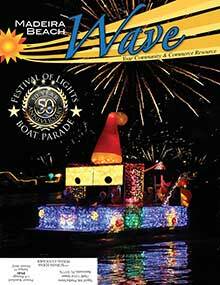 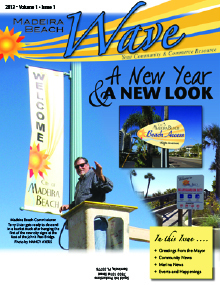 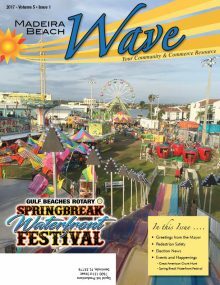 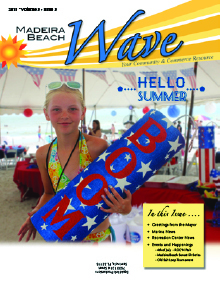 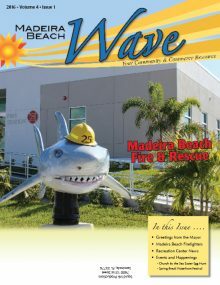 Here is you will find all the current information on what is happening in Madeira Beach. 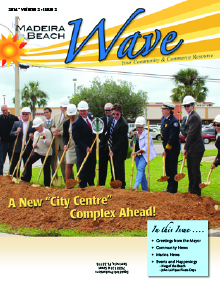 It is the official publication of the city and is supported by the community. 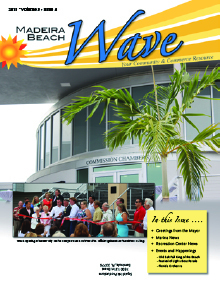 Find articles from your Mayor, City Manager and city staff that will keep you up to date. 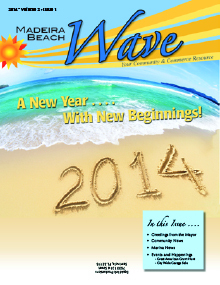 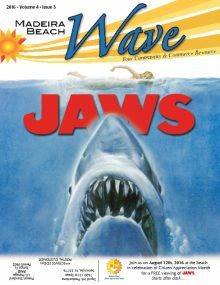 The wave is published quarterly. 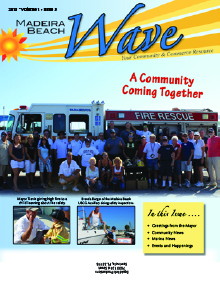 If you are interested in advertising or getting your story or information published contact us now. 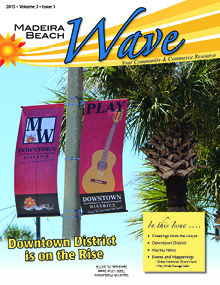 Simply Click on any issue and it will automatically pull up the PDF. 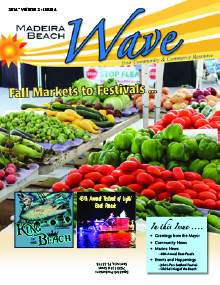 Read it, print it or download it.